In search of sustenance and shelter, rats might take up residence in your home. The rodents carry disease, which increases the risk of food contamination. Additionally, they chew on wires, aluminum, wood, and other materials, causing major property damage. Making your home less desirable to the unwelcome guests is one of the best forms of rodent control. To eliminate the problem and keep rats from returning, below is a closer look at steps you should take. There could be specific factors that attracted rats to your property in the first place. Adjusting your behavior could make them look elsewhere for a new home. If food is left out on counters, for example, rats will enter your home to find the source of the smell. To keep them at bay, put all non-refrigerated food in airtight containers. Similarly, if rats can’t find water outside, they will search for it in your space. 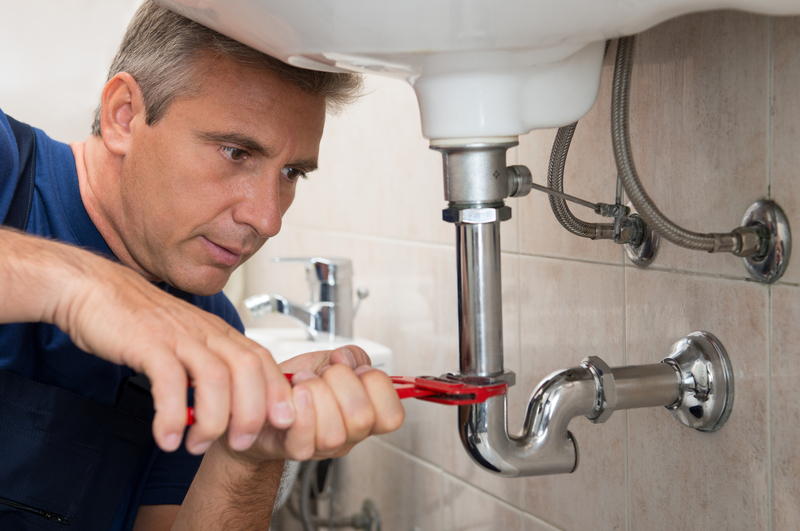 They’ll drink from leaks in broken water pipes and plumbing fixtures, so get equipment repaired immediately. Keeping interiors tidy is another way to make your property less appealing to pests. Washing dishes, wiping down cooking stations, and vacuuming will remove crumbs and additional food residue that attracts rats. Once the trash can is full, seal the bag tightly for garbage collection. Otherwise, rats will be drawn to the aroma. Although taking these steps will help direct rats away from your house, you should leave the physical removal to trained rodent control specialists. They know animal behavior and wear safety gear to prevent scratches or bites. An exterminator will also look for common rodent entry points and seal the areas to prevent them from returning. If you suspect there are rats in your home, the rodent control technicians at All-Rite Pest Control Versailles will provide long-lasting solutions to resolve the problem. Based in Versailles, KY, the company has been the go-to source for effective critter control services since 1972. They will use environmentally friendly methods to get the rats out of your home. They’ll also let you know what signs could indicate problems in the future. To schedule a free rodent control quote in the Woodford County area, call (859) 873-1400. To eliminate additional threats to your space, visit the team online to see what other pest control services they provide.